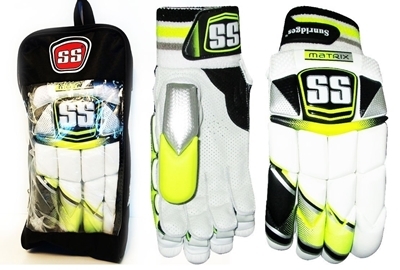 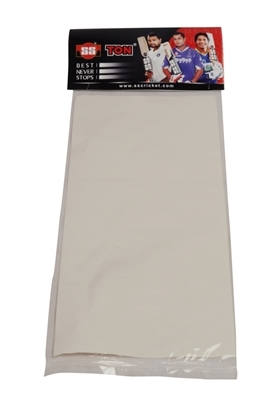 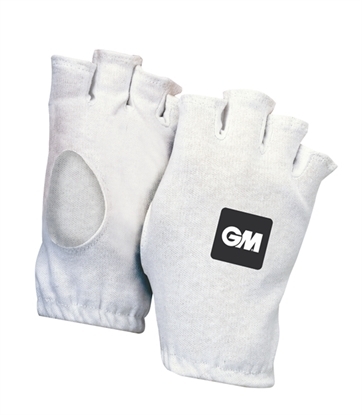 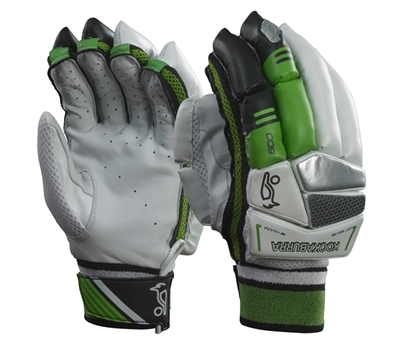 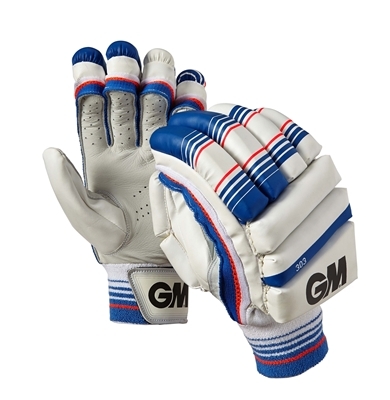 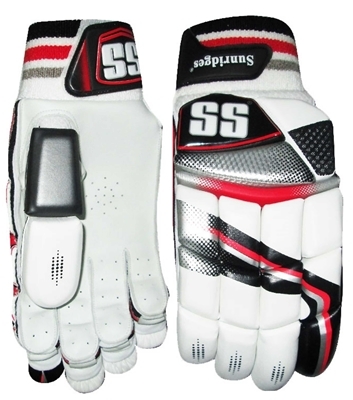 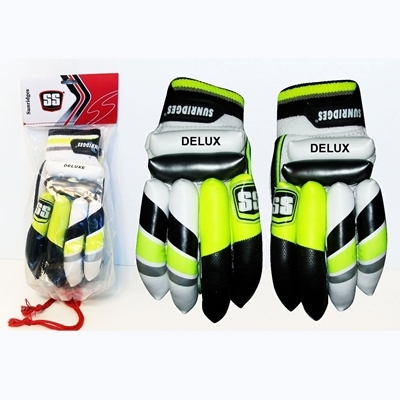 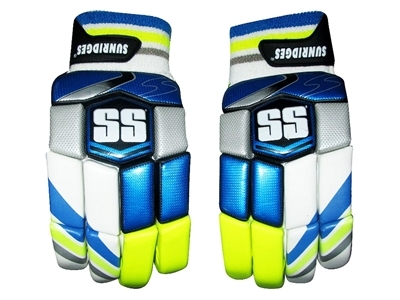 These batting gloves are extremely comfortable with reduced paneling coupled with super super flex system provides the very best performance for those long innings in the center. 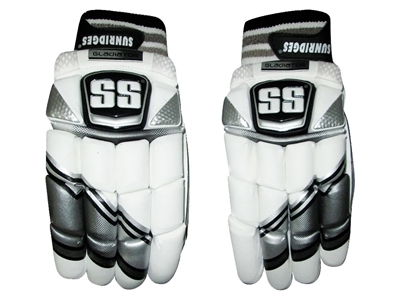 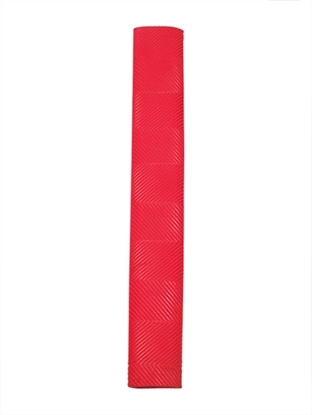 Light weight design with good protection provided from specially designed/selected high density foam. 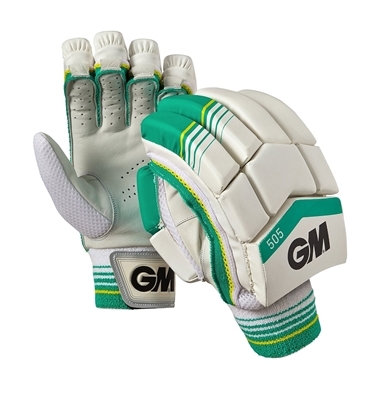 Manufactured by the famous Pakistan Cricket brand IS Ihsan 2014-2015.